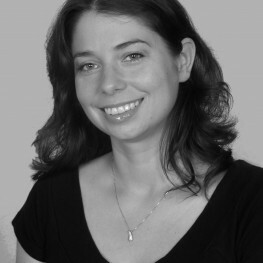 Graduate of Polish studies (2006) and Coach of Cognitive Skills (2009), both in the University of Warsaw. Since 2001 she has been learning Polish to foreigners. In teaching she uses also English, German and basic sign lnaguage.